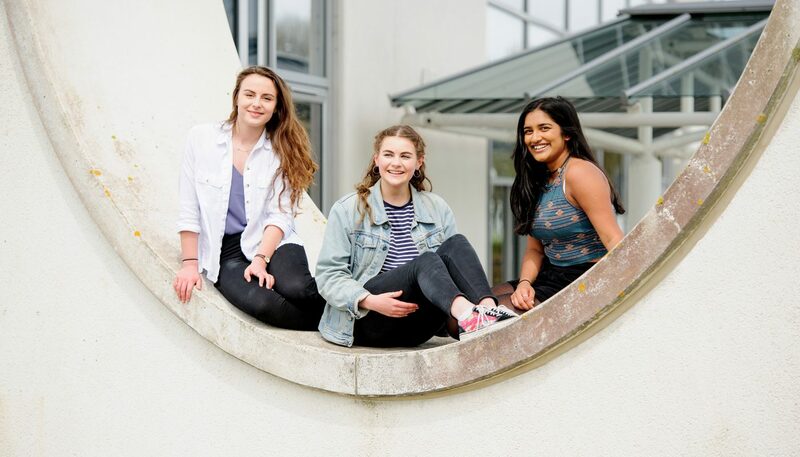 Truro and Penwith’s College’s blend of modern, spacious facilities combined with a community atmosphere creates the perfect environment for study. Upon arrival, make sure you visit Mylor reception where you can pick up an event guide and our friendly Student Ambassadors can point you in the right direction. After that, the campus is yours to explore! There is a lot to see and do at the Open Event so we recommend that you choose a selection of courses that you are interested in and head over to those locations for more details. Our friendly team of tutors and staff will be on-hand to help you with any queries you may have. There will also be fantastic activities and experiences to take part in around the campus to give you an understanding of the ‘Outstanding’ facilities and opportunities that are available. Make sure you take full advantage of the workshops and informative talks throughout the day and have a wander around the campus; all buildings will be open, including The Terrace Restaurant and Spires Coffee Bar & Express, so you can grab a cake and a hot drink.